While we visited Napa Valley many times before, this was actually the first time we visited some of the famous wineries of the Wine Country. 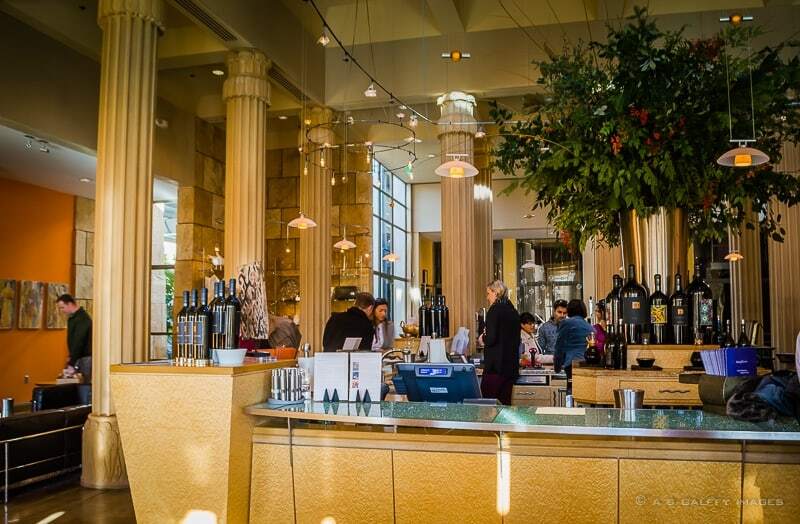 Napa’s idilic location – tucked between rolling hills planted with vineyards – makes it the perfect place to relax for a few days, while enjoying some fancy boutiques and the first class restaurants. I can hear you giggling at my idea of ‘feeling at home’ in this beautiful mansion. Who wouldn’t enjoy the luxury and the opulence of such a summer “cottage”? 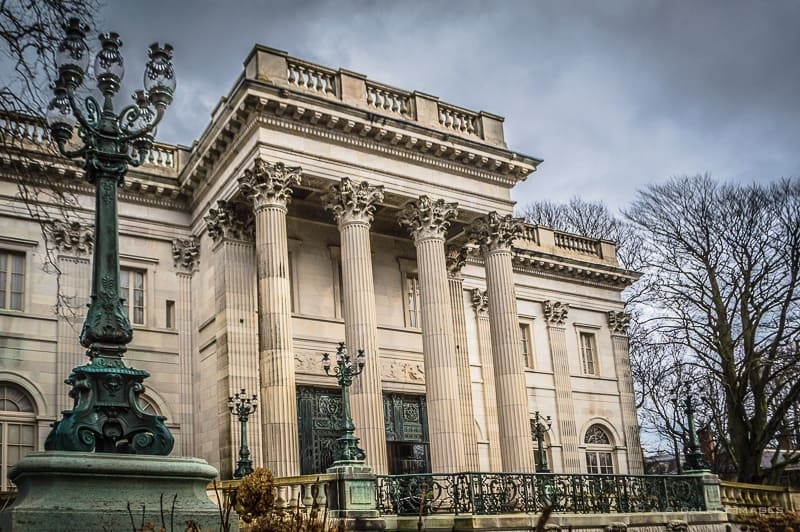 But Marble House was much more than the summer residence of the Vanderbilts. It was a social and architectural landmark that set the pace for what was to become a legendary resort. Newport, Rhode Island, was a little summer colony of wooden houses at the end of the 19th century. But following the trend set by the Vanderbilt family, Newport became the summer retreat of the rich, a resort of grandiose stone palaces. My connection with this magnificent concert hall goes back to my childhood years, so attending concerts here was sort of a routine while we lived in Romania. However, seeing the beautiful Athenaeum this time was something very special. 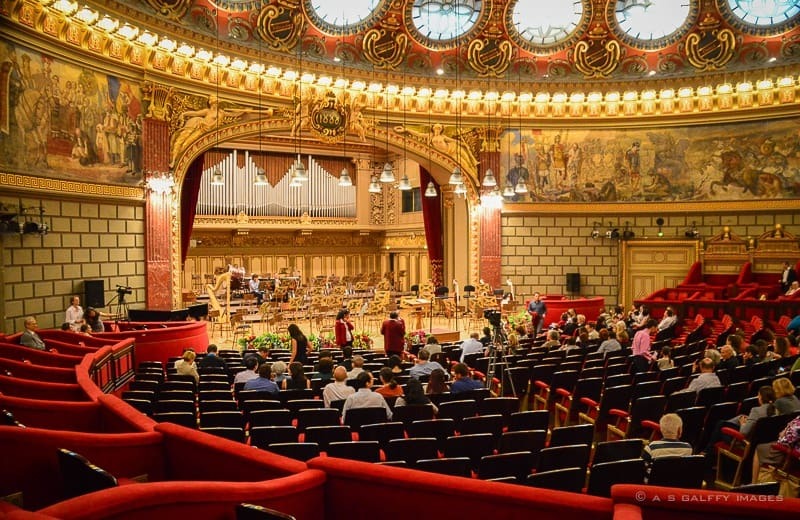 We happened to be in town during the famous George Enescu Festival and Competition so revisiting the concert hall after 25 years felt like a trip back in time. We visited the island of Maui many times before and every single time we went we also drove up to Haleakala Crater to see the sunrise. It’s an experience you’ll never forget if you decide to take up the challenge of driving up the mountain at 3 o’clock in the morning and endure the freezing temperature for two-three hours. However, we never thought it would be equally beautiful and uplifting to watch the sunset on Haleakala. And to our surprise, the sunset revealed the crater in very different colors, equally enchanting and unique. It would be hard to tell which one was better: sunset or sunrise. But one thing is for sure: at sunset you don’t have to put up with the crowds and endure the cold. I had a fascination with Hagia Sophia long before I got to see it. It might have been during my high school years when I first learned about it, but it took more than 40 years to finally visit this controversial monument. 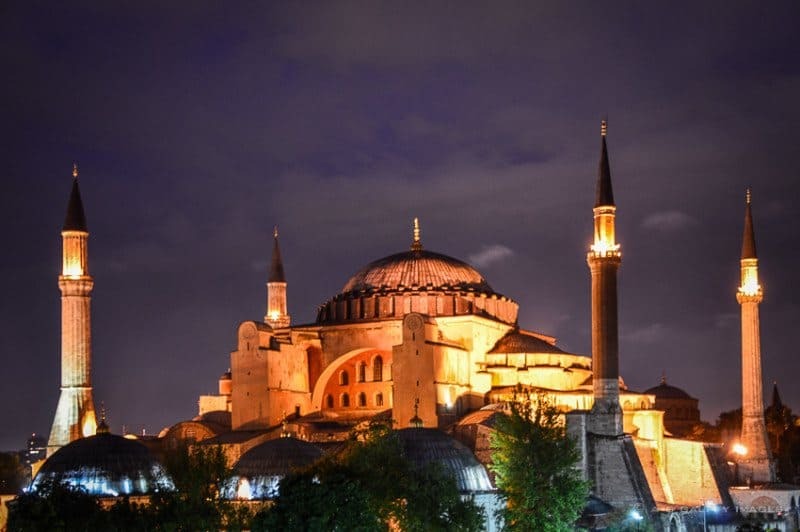 Hagia Sophia’s history is as unusual as it is sad. The metamorphosis of this basilica turned mosque and then museum is a big problem for its ongoing restoration. What part of history do you remove in order to reveal another? It’s hard to sing praises to the airline industry in an era when flying economy became a miserable experience. Let’s be honest, if you don’t count yourself among the privileged ones who can fly first or business class, the mere thought of getting on a plane is a nightmare. This year we booked a flight to Maui on Hawaiian Airlines and to our surprise, our experience was quite different than what we expected. Fifteen minutes into the flight, the pilot announced that a complimentary hot lunch will be served in the main cabin. And not only that: complimentary wine and champagne would also be served. Wow! We had to pinch ourselves to make sure we weren’t dreaming. Free lunch and free wine on a domestic flight? Never heard of the this business within the last 10 years, so I’ll have to give credit to Hawaiian for this unusually nice surprise. It took me a long time after emigrating from Romania to become interested in exploring my country of birth. Being born there, Romania wasn’t at the top of my list of European countries to visit. Although a land of natural beauty, Romania wasn’t exactly the ideal tourist destination until after the fall of Communism in 1989. But I have to confess that seeing some of its sites after 25 years was a very pleasant surprise. Such was our visit to the Citadel of Alba Iulia. 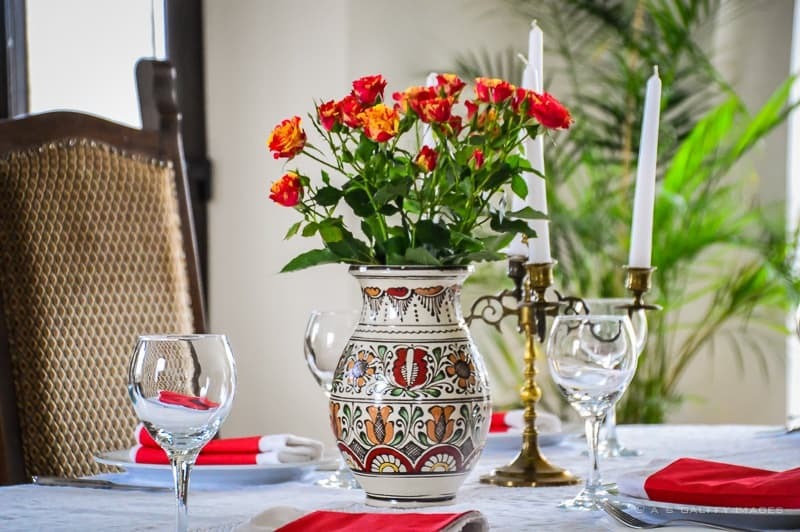 Besides the beautifully reconstructed fortress, we enjoyed an fabulous lunch at the 5-star restaurant inside Medieval hotel. 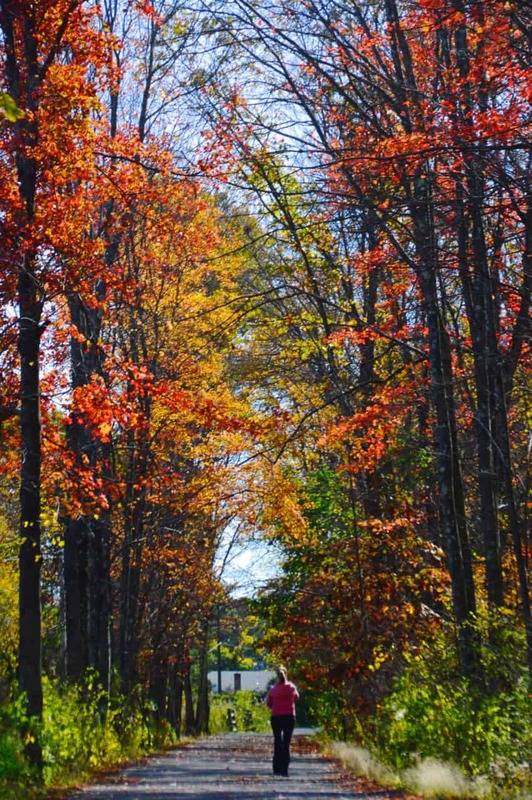 Autumn in Connecticut is perhaps the best season to enjoy both the leaf peeking and the fall festivals. Once the fall settles in the Northern Hemisphere, the bright fall colors explode in full force. New England’s fall foliage is legendary. Across the region, leaves turn from green to gold and scarlet, purple and orange. This past October I enjoyed some of these fun events and the beautiful show of colors that made this area famous all over the world. My reason for being in Connecticut at this time of year was in fact the birth of my first grandson, which was a way greater reason for excitement than the fall colors. Nonetheless, I delighted in the great warm weather and those unforgettable colors. What was your favorite travel moment of the year? I'm so incredibly jealous of your visit to the Hagia Sophia as I've longed to go there ever since we started reading travel blogs in 2011. I still can't believe we've never made it that far East, even after two and a half years on the road. What a wonderful year you have had! We had a short flight from Maui to Oahu on Hawaiian Airlines a few years ago and it definitely ranks as one of the best flights that I have ever been on - I must fly them again! I'm not sure I have a favourite travel moment but my favourite trip was returning to Prince Edward Island with my family a couple of weeks before my older daughter went off to university for the first time. It was her choice to travel to PEI and we spent a week feeling nostalgic and reminiscing about all the times that we had vacationed there beginning when she was just a year old. It's a perfect family memory. Thank you Lisa. I miss traveling with my son too. He is grown up now and has children of his own. Time flies, enjoy the moment. We decided to travel for half of 2014 around the USA in a motorhome with our 4 children. We just arrived back in AZ a few weeks ago and back to reality, but it was an awesome experience! The Utah National Parks were a great surprise for us! Thanks for sharing your wonderful moments! What a wonderful year of travels and beautiful photos to along with it, Anda. 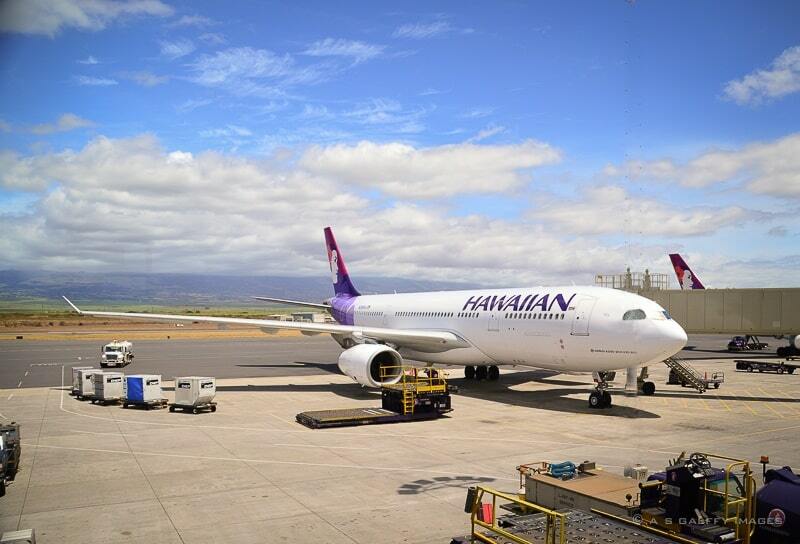 I totally agree about Hawaiian Airlines and their level of service. They really give a great start to a vacation to the islands. 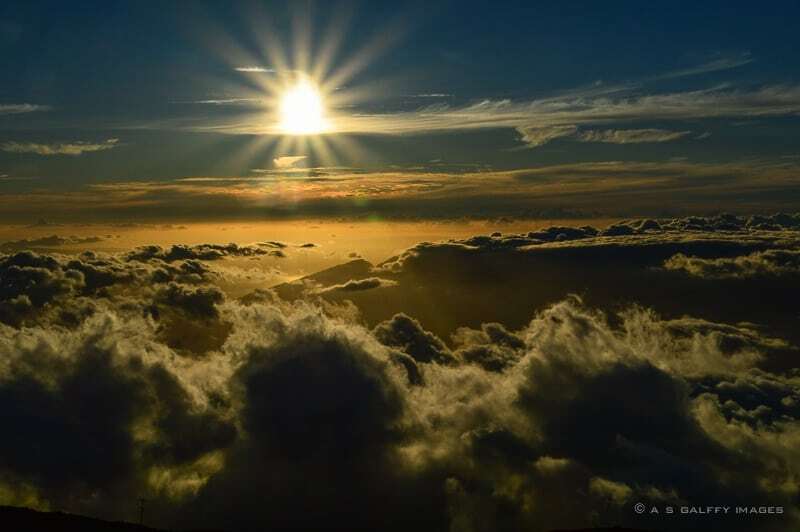 We've never made it to sunrise or sunset at Haleakala. Too hard to pick a favorite travel moment but koala cuddling and kangaroo feeding rank high up there. Happy New Year and wishing you more safe travels. Ooh, this looks absolutely great! I had a prtty great travel year as well. My favorite trip was probably city hopping in South Africa. It was a dream come true. But I also discovered the amazing city of Thessaloniki in Greece, went to London twice, was pleasantly surprised by Nantes in France and Newcastle in England... and... oh, the list goes on an on!! Happy New Year! I will definitely be hopping by in 2015! Thank you, Esther! Happy New Year to you too. You've certainly hopped around this year Anda! The inside of the Athenaeum looks so gorgeous! Because of family obligations we didn't have many opportunities to travel overseas in 2014. We did return to Ecuador to retrieve our possessions from our landlords - and they are now lifelong friends. I'd say that was my favorite experience.